Hosting a special press briefing at its headquarters in Osterley, Sky UK has presented its ‘Sky Sports Racing’ broadcast team seeking to ‘deliver the strongest vehicle promoting the sport of horseracing’. 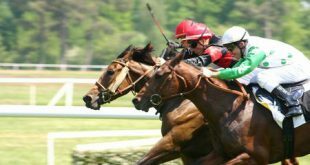 Last May, Sky UK announced that it would rebrand and revamp its At The Races horseracing media subsidiary, moving to launch Sky Sports Racing as its eleventh dedicated sports channel. 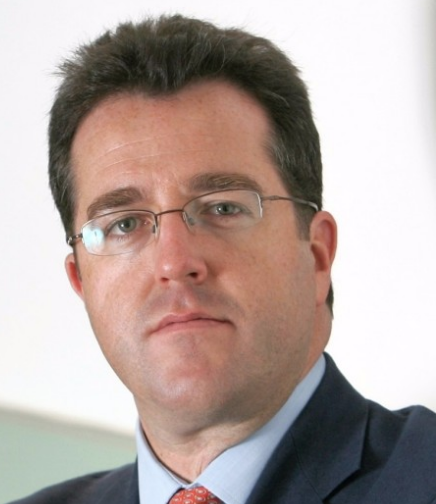 Preparing to launch on 1 January 2019 Sky Sports Racing will be led by long-term At The Races chief executive Matthew Imi who has been charged with broadening UK racing’s appeal to the wider sporting public. 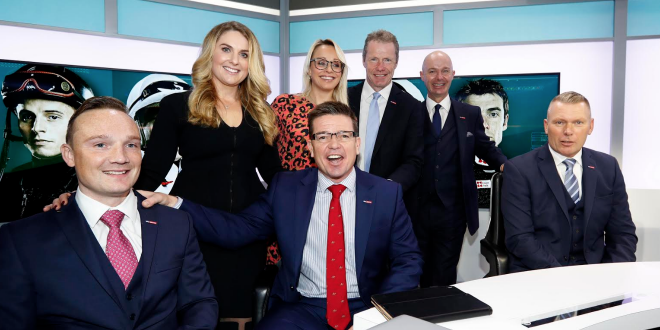 Updating the media, Imi outlined that Sky Sports Racing will be backed by Sky UK’s broadcast technology teams, developing new viewing concepts and experiences, whilst its racing broadcasts/content would be further supported by a dedicated studio facility. 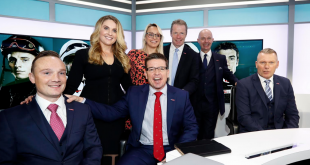 “Sky Sports Racing will be Sky’s fifth sports channel dedicated to a single sport and will be produced at Osterley in a new dedicated Sky studio facility. 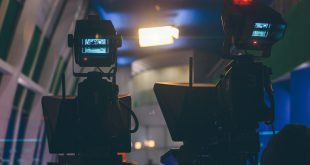 The channel will broadcast over 700 UK fixtures in full HD to approximately 14 million homes and will be available to all basic satellite and cable subscription packages, with no Sky Sports subscription required” Matthew Imi details. At the briefing, Sky Sports Racing revealed Sky Sports News anchor Alex Hammond as the channel’s ‘lead presenter’. Hammond will be supported former Group-1 winning Jockey Freddy Tylicki Freddy on a regular basis as a race-day expert. Further fresh faces see Josh Apiafi, the former Head of the Professional Jockeys Association, and Timeform analyst Jamie Lynch join Sky Sports Racing’s broadcast teams as lead analysts. 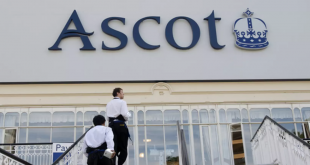 The new channel will maintain At-The-Races broadcasters and pundits – Gina Bryce, Kevin Blake, Matt Chapman, Mick Fitzgerald, Luke Harvey, Hayley Moore and Jason Weaver.